↑ Heald, Claire; Jackson, Marie (7 May 2016). "Khan stands down as Tooting MP". BBC News. Retrieved 7 May 2016. 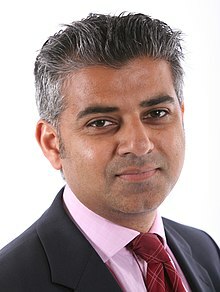 ↑ Khan, Sadiq. "Question Time". Retrieved 11 September 2015.